Rocío is an Associate at Von Wobeser y Sierra. She is a key member of the following areas of the Firm: Commercial Contracts, Corporate & Mergers & Acquisitions, Joint Ventures. She has advised various multinational clients, many which are listed in Fortune 500. 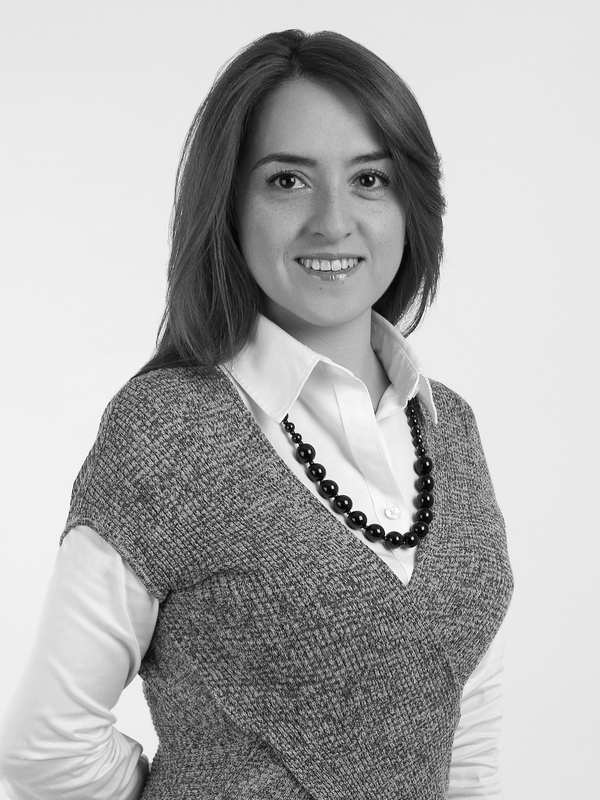 Rocio has been involved in some of the most important investments that have taken place in Mexico in the recent years. She counts with solid experience in the elaboration, revision of M&A contracts as well as in verifying that these comply with Mexican law and its various norms and regulations. Additionally, she has industry experience in various industries and has advised on the incorporation and restructuring of companies.